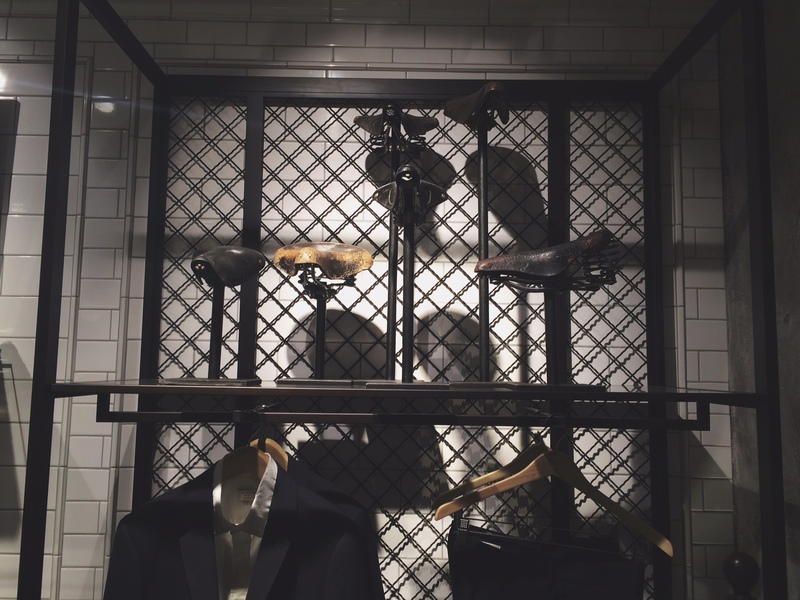 London, United Kingdom: International lifestyle brand, Club Monaco has opened a new men’s shop within the neighbourhood of Covent Garden, located at 29 Henrietta Street. This latest business retail savvy build will be Club Monaco’s sixth free-standing location within Central London. 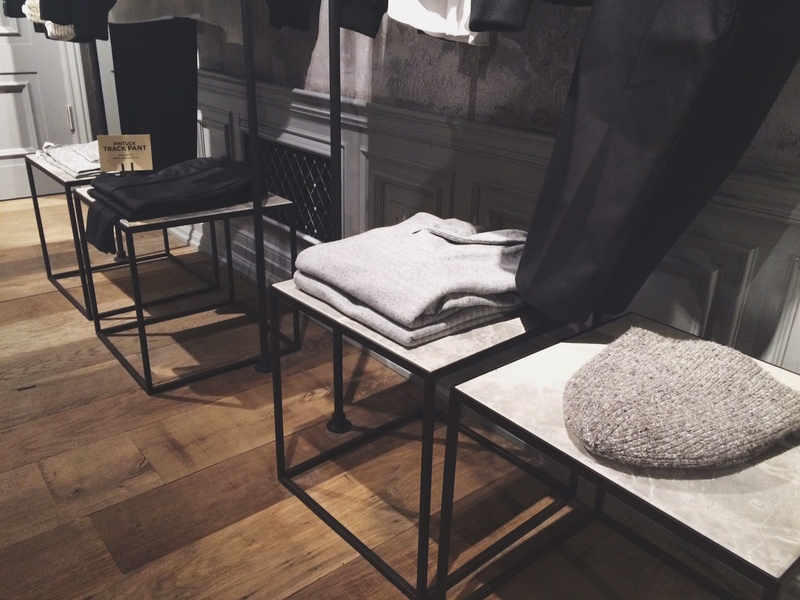 Like all Club Monaco stores, the one on Henrietta Street is just as innovative and unique as the last, bridging fashion and culture to reflect and enhance modern life and man. 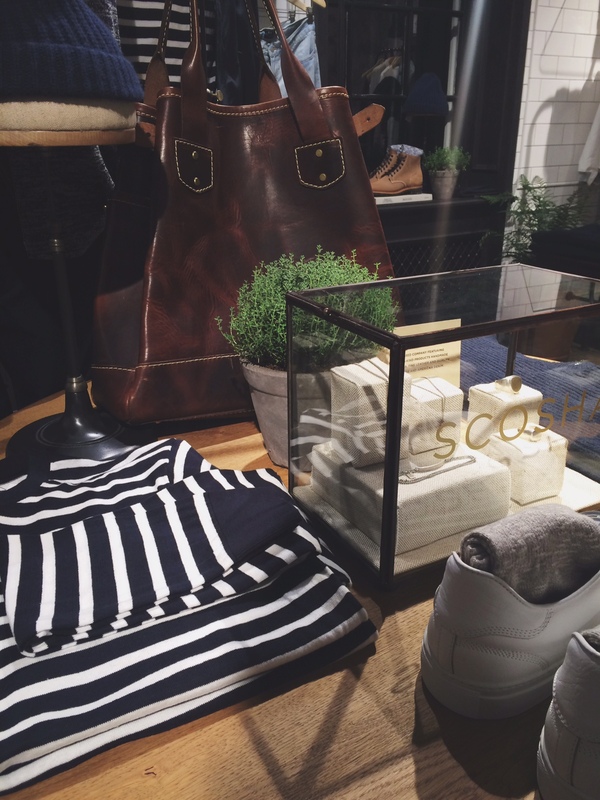 Whether creating or carefully curating its individual experiences, Club Monaco focuses on authenticity. What I like is that each store design is intrinsic to the area in which it resides, reflecting the art, architecture and culture of its local neighbourhood, which is rare for a fashion brand. The new space juxtaposes traditional English building techniques such as wainscoting, with modern and industrial finishes to create a masculine palette. The design celebrates the rich heritage and diversity of the neighbourhood with chequered tiled flooring that gives a nod to the rich Victorian history of the area. To further highlight the classic architecture all the walls are stripped back to the original brickwork and adorned with paintings from local artist Dan McDermott. 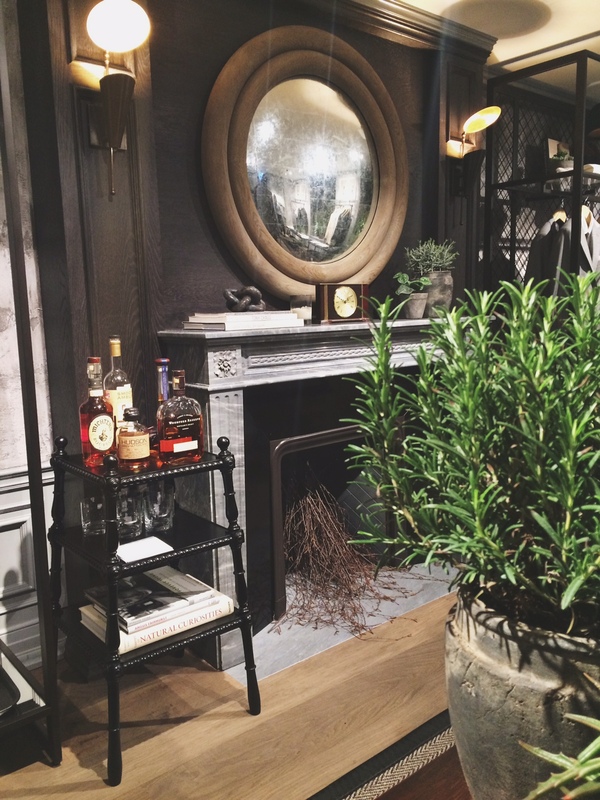 An antique fireplace, along with furniture sourced by local English artisans complete the shop’s old-English feel. 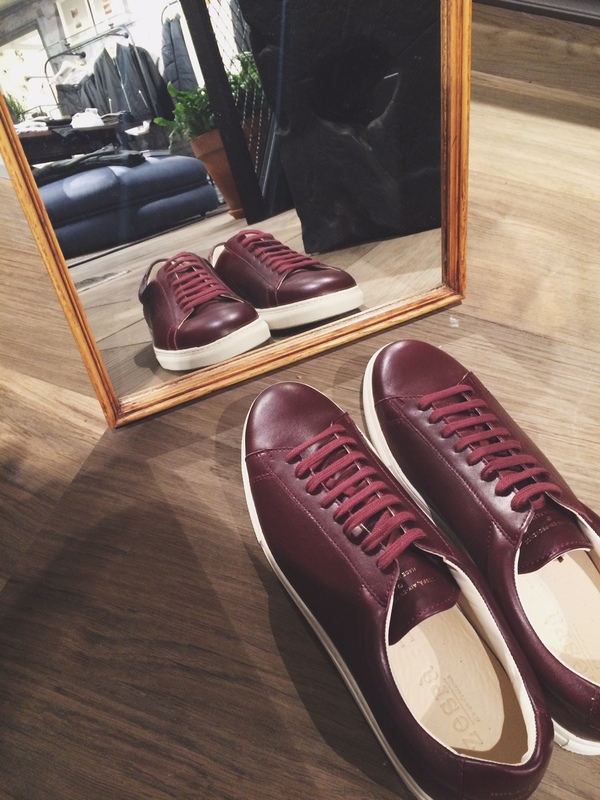 Founded by three Canadian entrepreneurs in 1985, Club Monaco quickly expanded beyond Toronto. The label eventually attracted the attention of Polo Ralph Lauren, which acquired the business in 1999. 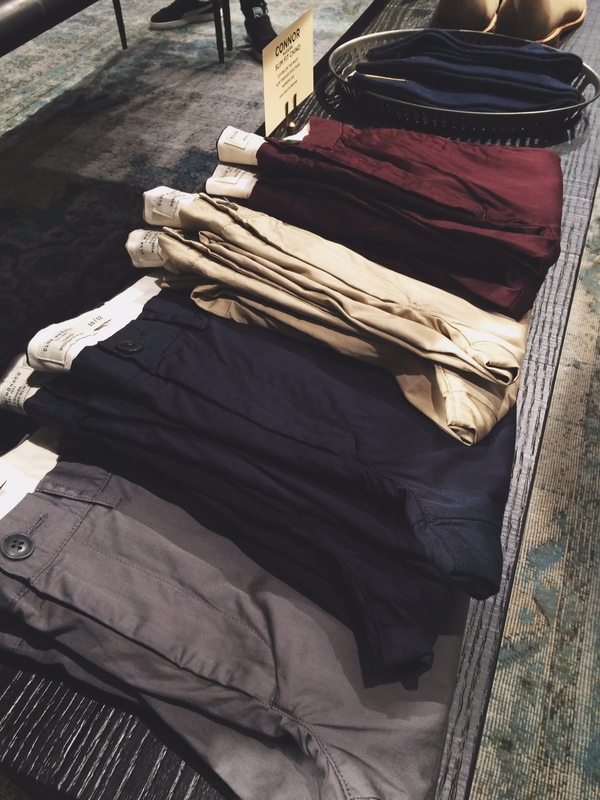 The men’s shop at Henrietta also carries an array of third-party and American-made brands including shirting from Gitman Bros and sportswear from San Francisco-based Golden Bear. 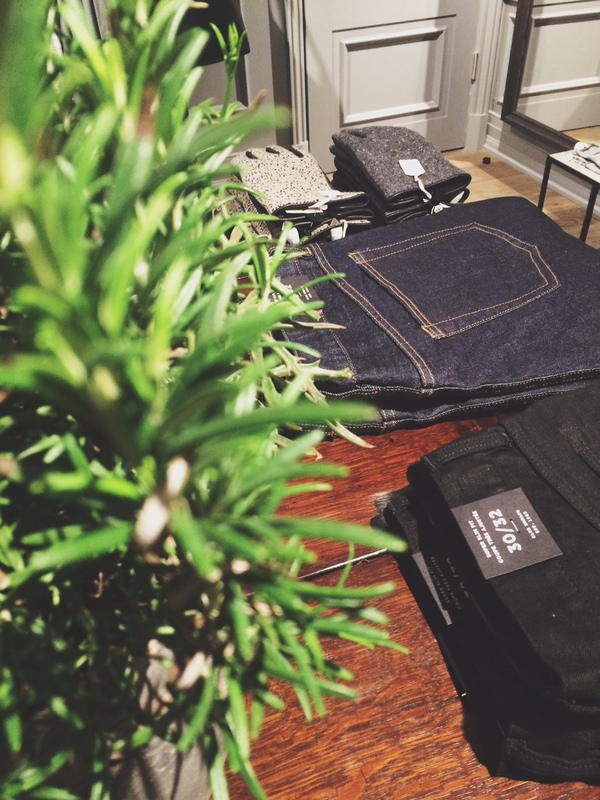 The shop also exclusively stocks Fabrics – a premium denim offering made in L.A. What more could the modern man want? Check out a few of my images below from the new store. 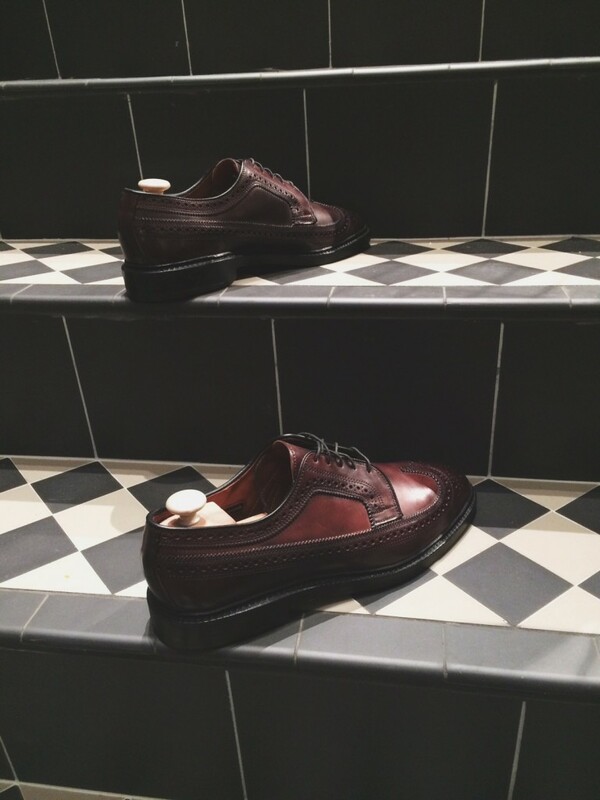 This entry was posted in Latest News and tagged Club monaco, Covent Garden, london, menswear, new york. Bookmark the permalink.